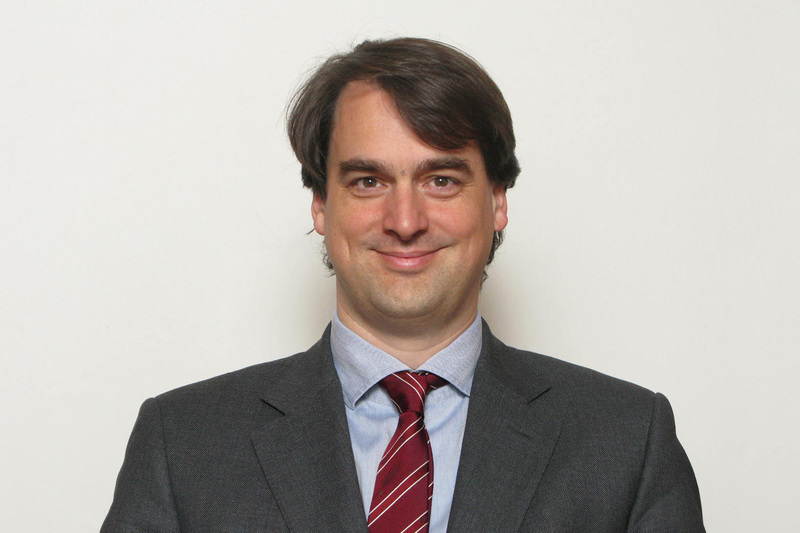 Christoph Wolfrum is Head of Division (EU Policy Planning Staff at the Federal Foreign Office) since 2015. Prior to that, he was Deputy Head of Division (EU Coordination Group) and Deputy Head of Division (EU Justice and Home Affairs) in Berlin. He held various postings in the Permanent Representation to the European Union in Brussels, worked for the Nuclear Non-proliferation and Disarmament Division in Berlin and was Head of the Consular Department in the German Embassy in Bogotá. Christoph Wolfrum is a fully qualified lawyer.